Michael DeForge, Hartley Lin, John Martz and Fiona Smyth lead this year’s nominees, which marks the 15th anniversary of the Doug Wright Awards. 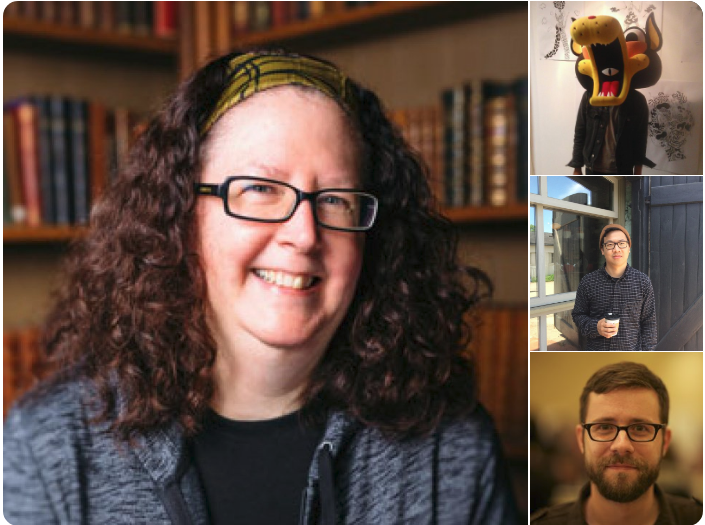 Read all about the DWA nominees for the Best Book, Spotlight, and Pigskin Peters Award — and when our annual ceremony is happening — inside! 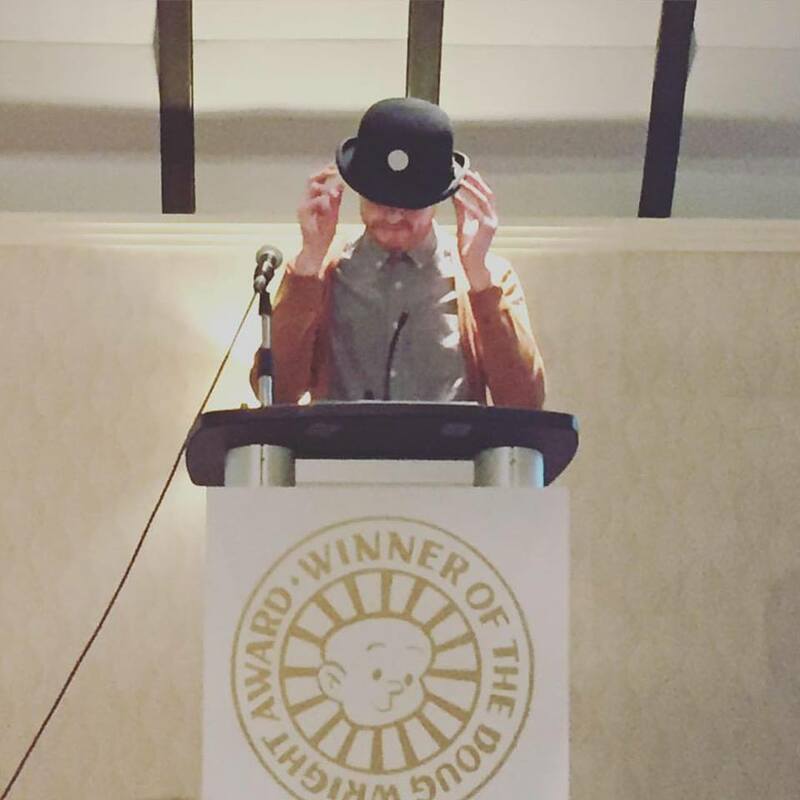 The winners of the 14th annual Doug Wright Awards, recognizing the best work and most promising talent in Canadian comics, were announced Saturday evening at a ceremony in Toronto. 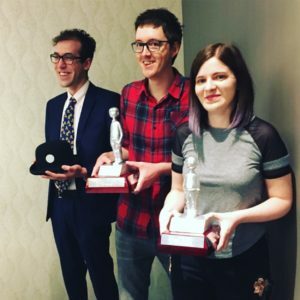 One of this year’s winners is a multiple Doug Wright Award nominee, and all three took home awards for the first time. Jesse Jacobs, Jenn Woodhall and Sam Alwani all won big at the 2018 awards, which also saw Duncan Macpherson inducted into the Giants of the North hall of fame. This is what it’s all about! Come see what everybody is talking about: the classiest, funniest night you’ll ever enjoy sitting together in a room full of cartoonists! More details about the big night right over here. Or check out our Facebook Event page. The Doug Wright Awards were established in 2005 to honour the legacy of the late great Doug Wright by recognizing the best in Canadian comics and graphic novels. The critically acclaimed artist behind Doug Wright’s Family, Wright has been hailed for his unparalleled draftsmanship and his touching, compact narratives. 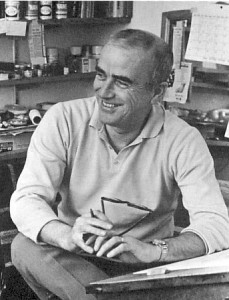 He has been compared to the likes of Charles Schulz and George Herriman, and is truly a master of 20th century Canadian comics. Read more about Doug Wright.